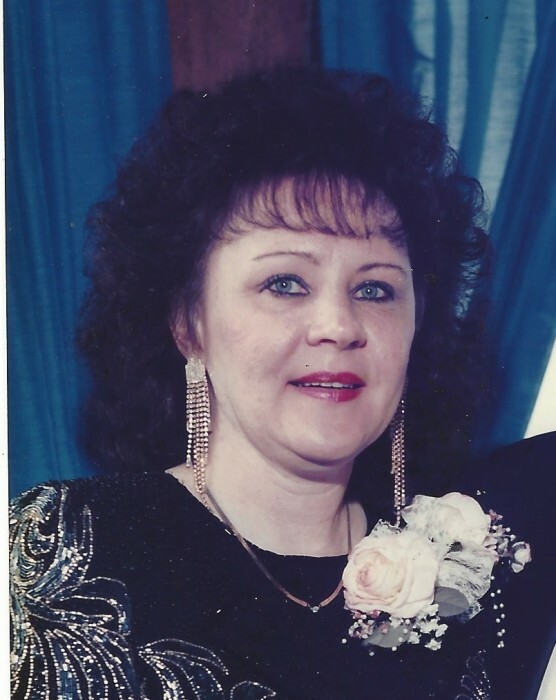 Doris J. Ringer, 71 of New Stanton, passed away, Saturday, February 2, 2019. She was born April 5, 1947 a daughter of the late C. A. and Ada (Marshall) Hays. She stayed home to raise her children and later worked various retail jobs. Doris was also a licensed beautician. Along with her husband, Dale, she was a member of the Antique Motorcycle Club of America, Lincoln Continental Owners Club and enjoyed car cruises. Doris loved cocker spaniel dogs. In addition to her parents, she was preceded in death by her husband of 49 years, Dale H. Ringer and her brother, Howard A. Hays. Doris is survived by her two daughters, Karen M. Kistner (Tony) of New Stanton and Tiffany Bachman (Michael) of Tionesta; her two grandsons that she adored, Stephen Dale Kistner of Brooklyn, NY and Andrew Dale Kistner of New Stanton; her twin sister, Donna Turner of Mars and special niece, Kimberly Blystone and her family of Butler. Family and friends will be received on Monday from 1pm-until the time of service at 3pm at KEPPLE-GRAFT Funeral Home, 524 North Main Street, Greensburg. Interment will follow in Westmoreland County Memorial Park. In lieu of flowers, contributions may be made in honor of Doris's love of dogs to Animal Friends of Westmoreland 216 Depot Street, Youngwood, PA 15697.